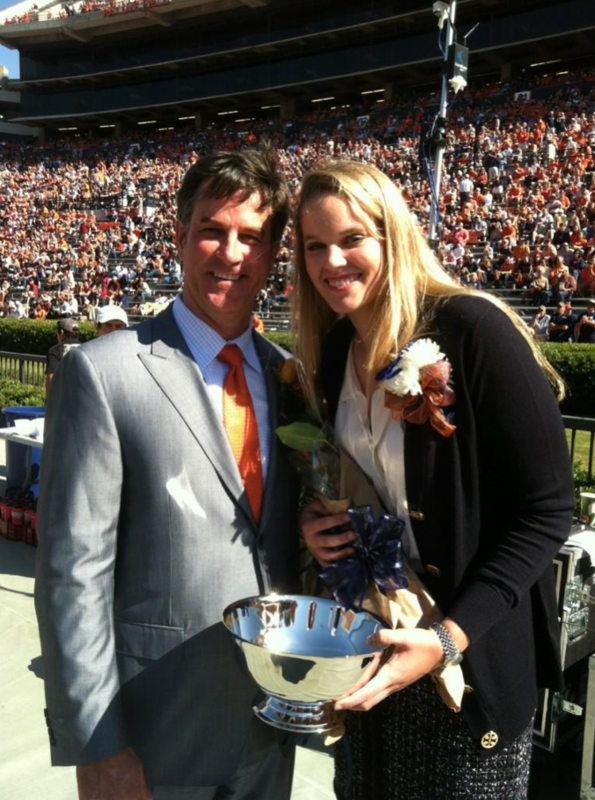 Has an Auburn athlete ever won Miss Homecoming? 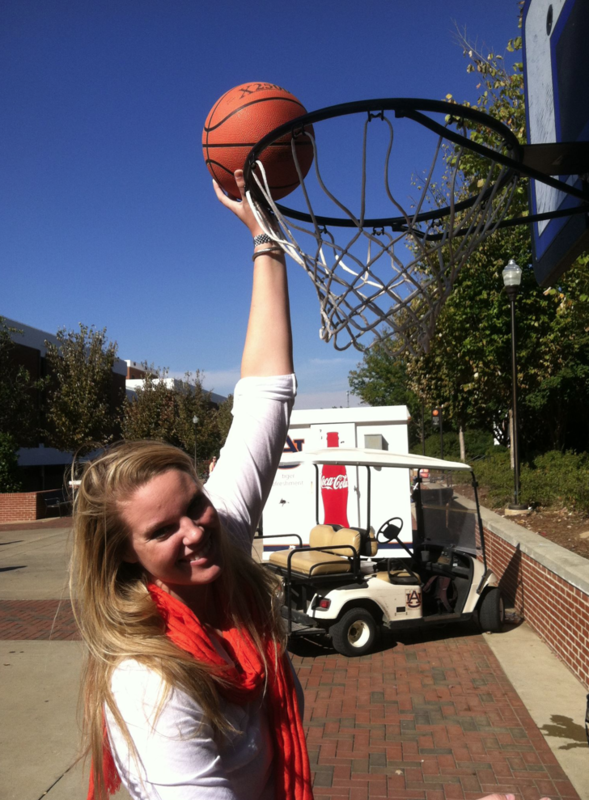 Can she dunk? Related: Shug gets a smooch from Miss Homecoming 1968. First athlete to ever win Homecoming. 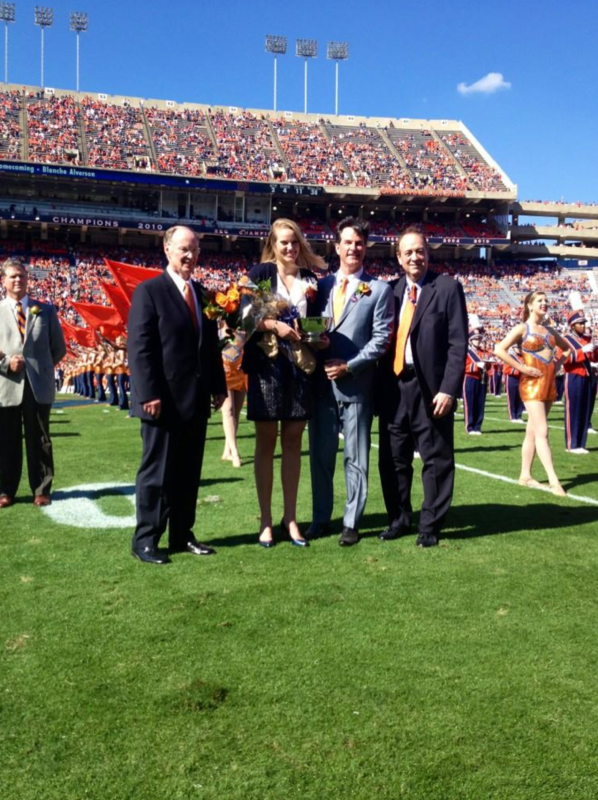 As I recall things, back when I was a student (1961-1965) at Auburn we elected a homecoming queen by the name of Jeanie Swanner (I think) that was 6′ 4″ tall. I also believe that at one time she was Miss North Carolina in one of the national beauty pageants. Aw snaps, the Internet says that she is only 6′ 2″ (of course, that value may be adjusted for inflation). Nevertheless, the morale of the story is to check your facts before you broadcast them.